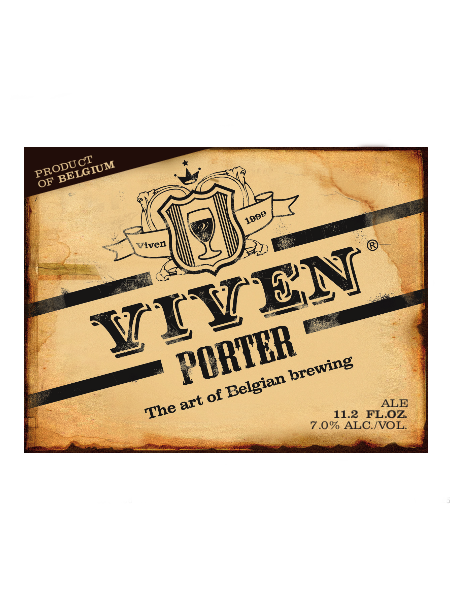 Viven Porter is a rather bitter porter with roasted flavors. 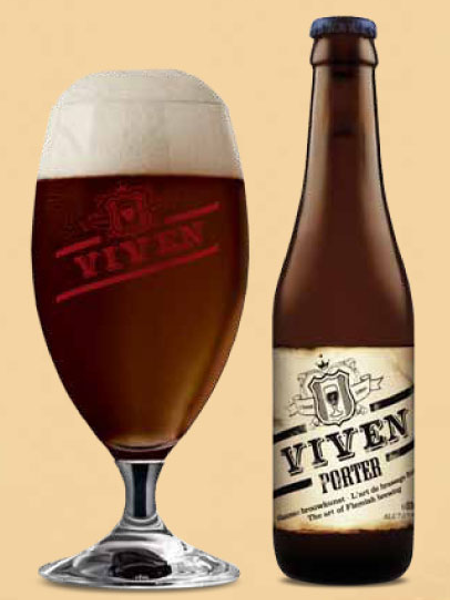 Viven Porter is an art of brewing. 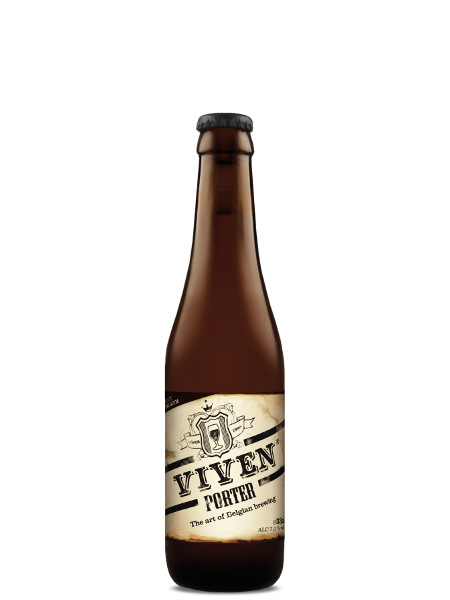 The Porter has a very enjoyable aftertaste. Roasted nuts with a liqueur flavor. 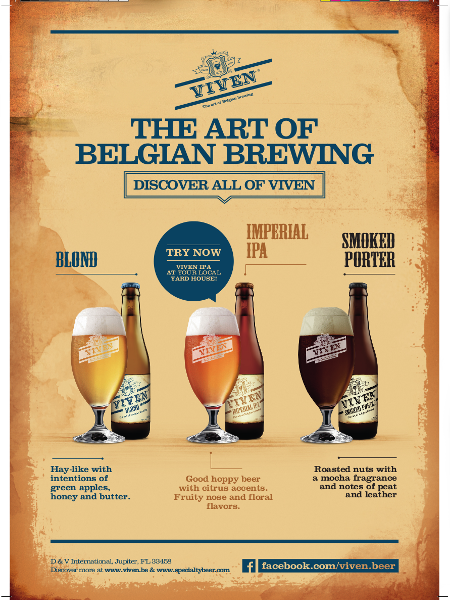 The nose is filled with mocha fragrance and notes of peat and leather. The roasted malts are very recognizable. 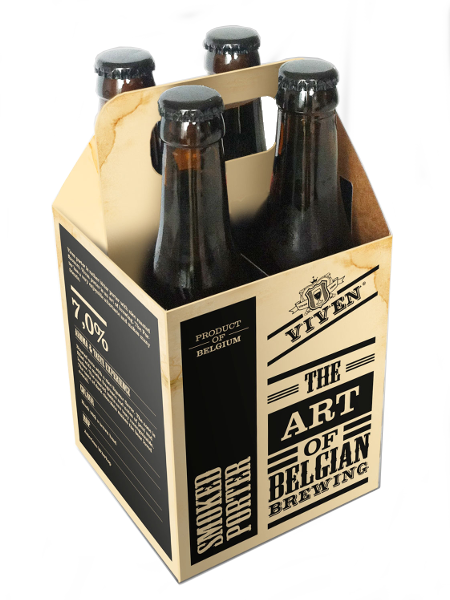 The taste of dark chocolate makes the beer loved overall.